Lucky 3! The Valentine’s Day Edition! I just love anything pink during Valentine’s Day! 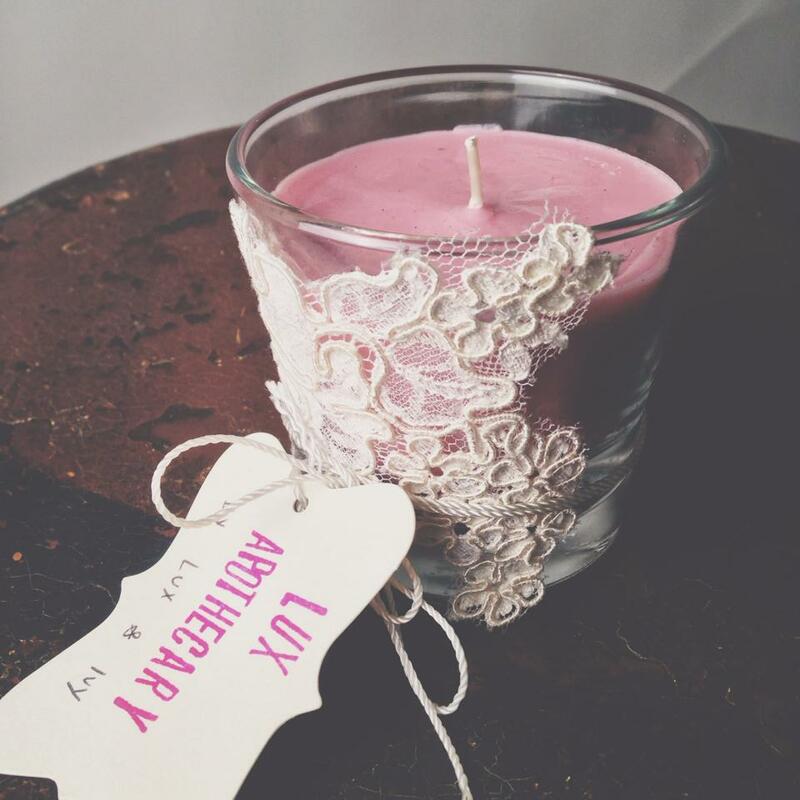 One of my favorite gifts this year are these fabulous locally made pink candles from Lux and Ivy. This is the perfect “something special’ for your best friend. Think pink ladies! There is nothing better than a brand new pair of pajamas for Valentine’s Day. I’m in love with these PJ Salvage Pajamas from 14 Districts on Main Street. Too cute! I am totally obsessed with these House of 5th iPhone charger holder Snaptechs. One is always in my purse and this year I will be giving them away to some lucky followers. I recently passed one to my friend and fellow fashion blogger, Karina Reske of Karina Style Diaries. 14 Districts: 110 W. Main Street, Carmel. Shop online using the House Account App. Shop Local this 2014! (#shoplocal2014).